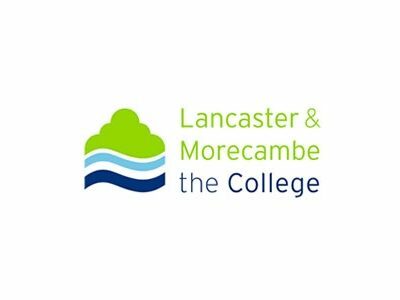 Lancaster & Morecambe College (LMC) offers a broad base of staff training and education opportunities for members of your team at every level of your business. LMC offers employers a whole business solution to their training and development needs, accessing the best of local young talent through the Apprenticeship system, utilising European Social Funding to deliver free bespoke training packages for staff or offering the latest legislative and management/leadership training. LMC can provide excellent accommodation, facilities and catering within our high calibre conference facility that can cater for all functions, meetings and staff getaways, whether it is a company direction defining conference or an informal staff ‘break out’ day. Plan your training alongside your growth. Your team may have the tools, knowledge and experience to meet your objectives now, but will they have in the future? Will they be able to cope with the demands of growing staff numbers, increasing managerial responsibilities and a greater scope of duties? Solid growth should always be underpinned with training. Lancashire offers a series of diverse, often beautiful and always well connected places to grow a business. Since the Industrial Revolution, we have been the heartland of hard work, innovation and business drive. Why would a business start-up not want to be a part of that legacy? As a College, we see growth, hunger and business ideas every day in our students. To have an organisation that nurtures this talent and gives it the structure and support to build something tangible is something we are delighted to support.